Look Mama We Made it! HFBC members in the Houston Chronicle! 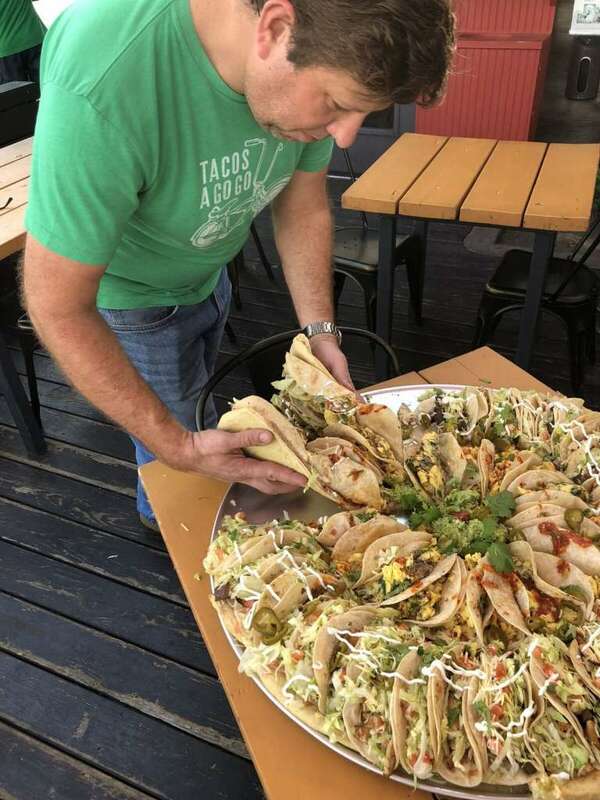 Recently Twitter asked Houston for a taco pizza and Tacos A Go Go delivered that dream! 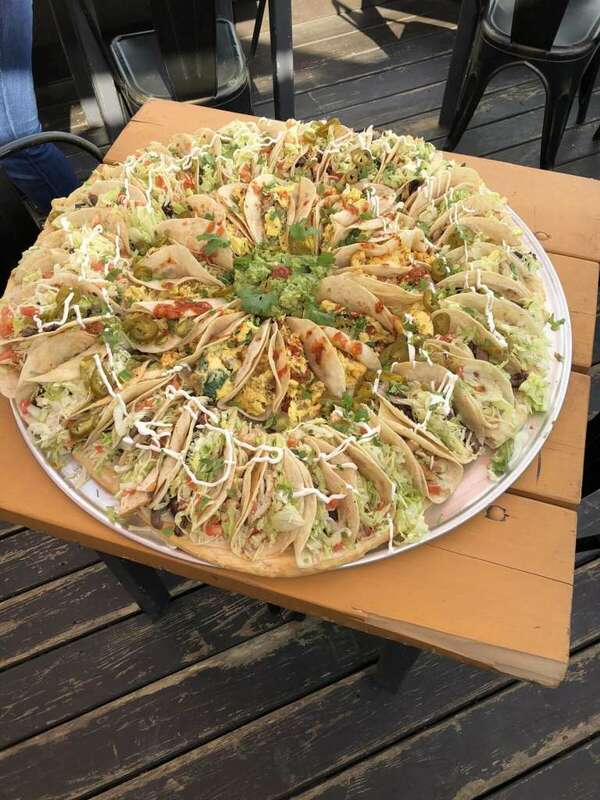 Two of our HFBC members were on hand to sample and capture history in the making, while diving into a gigantic taco topped pizza. Erika Harrison of Black Girls Who Brunch and Mila Buckley of The Hangry Woman were on twitter at the right time and saw the post from Kristen Thomas! They both mentioned it being a fun challenge and truly enjoyed seeing something like this in Houston. We are sure there are others who have done this same thing in other cities. but being able to experience this in our own back yards was truly special to see!